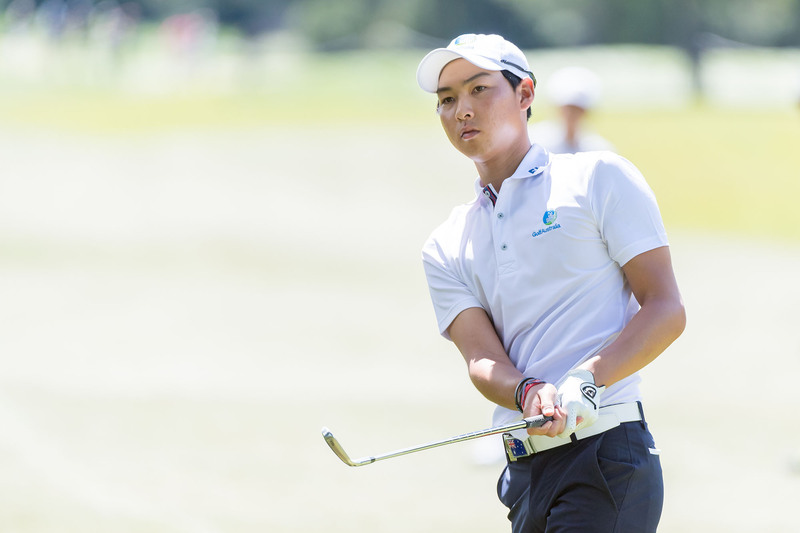 Min Woo Lee, the highest-ranked player in the field this year, is hoping to take care of some unfinished business when he returns to the Asia-Pacific Amateur Championship next month. 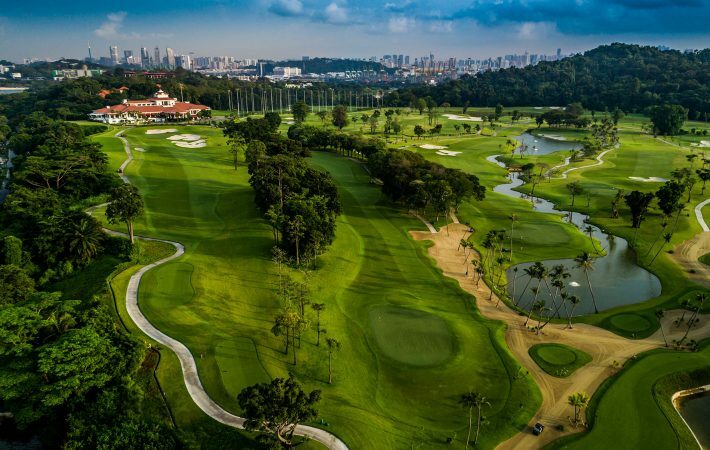 The 10th edition of the region’s premier amateur championship, created by the Asia Pacific Golf Confederation (APGC), the Masters Tournament and The R&A, will be played at the New Tanjong course at Sentosa Golf Club in Singapore from October 4-7. 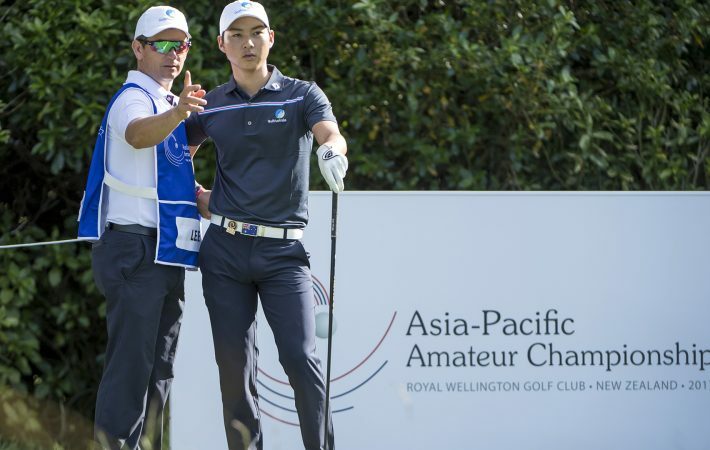 Australia’s Lee is ranked 12th in the World Amateur Golf Ranking (WAGR) and finished tied for third in last year’s AAC after consecutive weekend rounds of 71 at Royal Wellington Golf Club. He led the tournament by one stroke at the halfway stage. 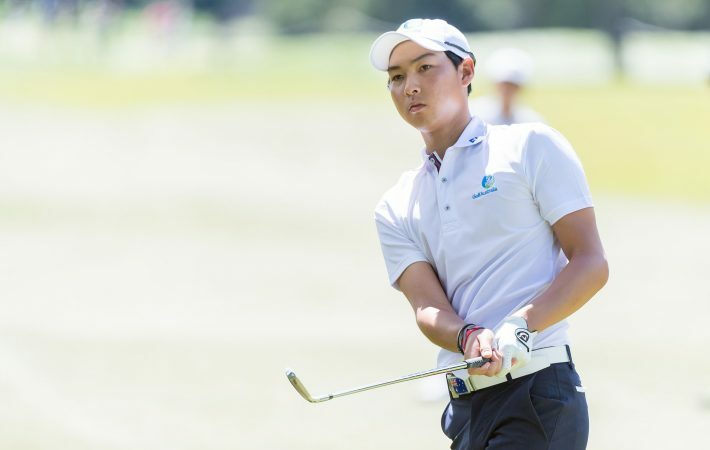 The 20-year-old Perth-based golfer, younger brother of LPGA star Minjee Lee, is clearly focused on achieving an even better result in Singapore. “I’m really excited to play once again in the AAC as it’s the biggest event in the Asia-Pacific region and to play against the best field is always special,” said the 2016 U.S. Junior Amateur champion. 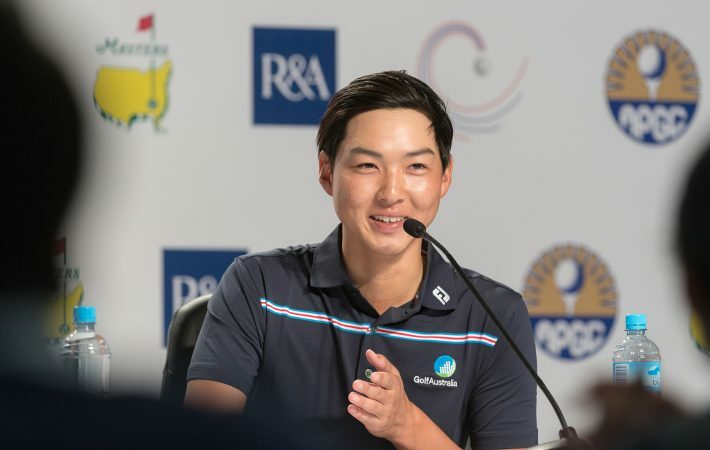 Lee said he relished being the top-ranked player in the field and expressed confidence that the weekend rounds in Wellington, which he called a ‘learning experience’ for the future, would help him finish better in Singapore. 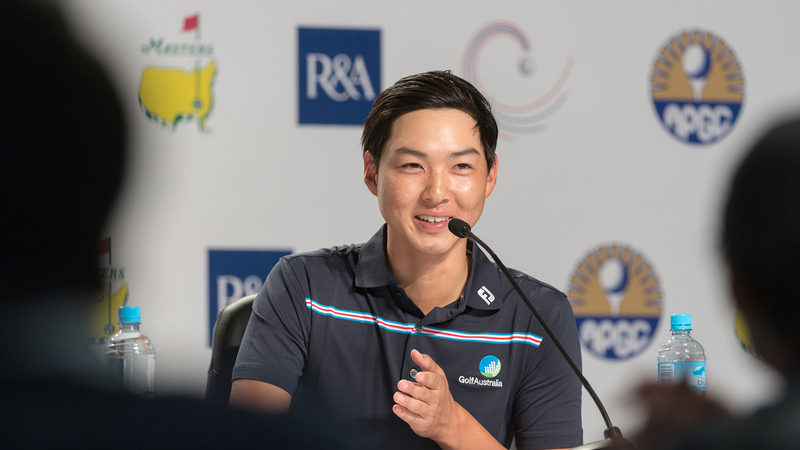 “There is definitely a big hype being the highest-ranked player as I’ve experienced in the past few months but you still have to play great golf to win tournaments,” said Lee, who famously drove it past Jason Day in a long-driving competition at the Sage Valley Invitational last year. 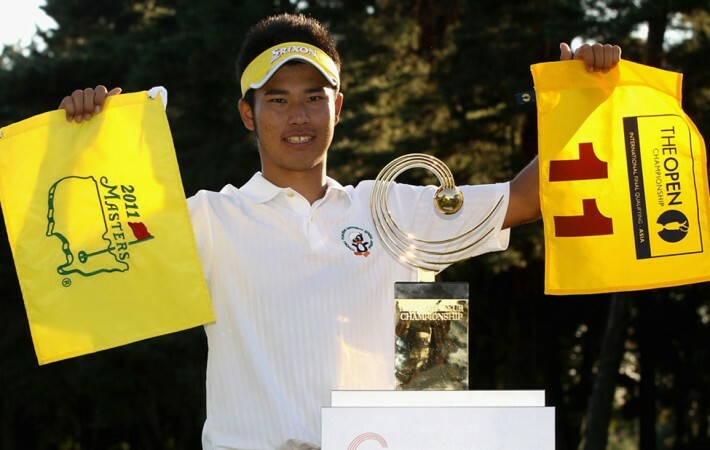 “I’m not really worried about being the highest-ranked amateur too much. I feel I’ve obviously done something right to be the top player so it’s always nice to get the reminder that I’ve been playing well. 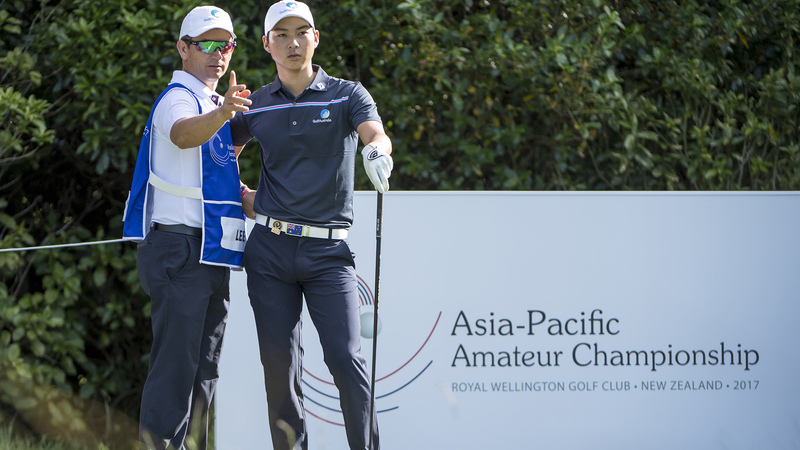 Lee is planning to turn professional by the end of the year but that will be put on hold if he manages to stave off the challenge of the other 119 top amateurs from the region and win the Asia-Pacific Amateur Championship. 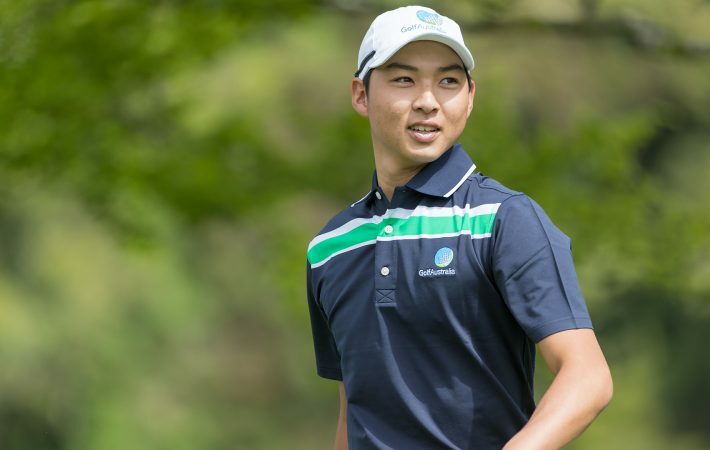 The champion in Singapore earns an invitation to the Masters Tournament at Augusta National Golf Club and a place in The 148th Open at Royal Portrush in 2019 provided he retains his amateur status. The runner(s)-up will gain a spot in The Open Qualifying Series. 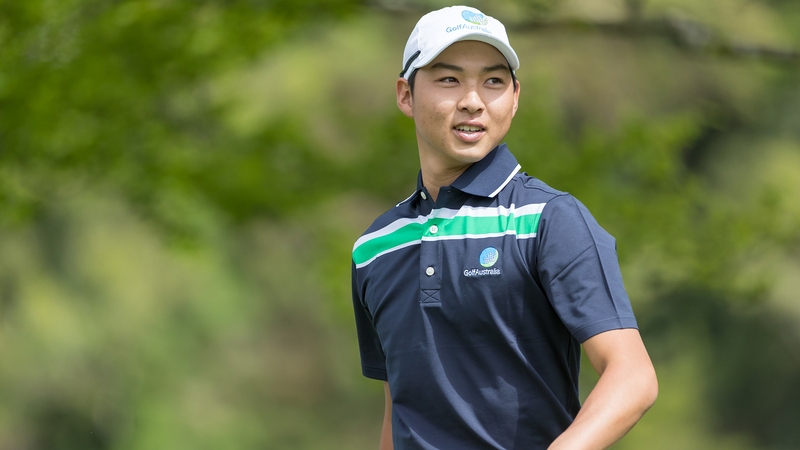 “I was very close to turning pro last year and yes, the time is getting very close now for that,” said Lee. “I am thinking of turning pro at the end of the year but if I do end up winning, it definitely does change my schedule. The 72-hole stroke-play event at Sentosa promises to be a real festival of golf in a special year for the championship, which has been a springboard for players such as two-time champion Hideki Matsuyama of Japan (2010 and 2011), China’s Guan Tianlang (winner in 2012 who went on to become the youngest player ever to make the cut at the 2013 Masters) and the promising Australian Curtis Luck (2016).